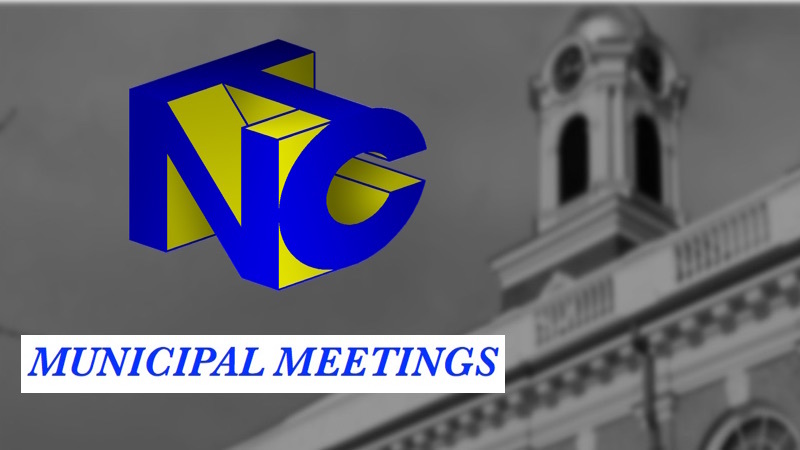 Select Board Meeting – April 10 Online! On Tuesday, September 11, 2018, both the Board of Selectmen and School Committee had dueling meetings on our airwaves. In case you haven’t had a chance to check them both out, we have both streaming right here on needhamchannel.org! HOW DO I GET A SHOW ON THE AIR? Show ideas are always welcome at the Needham Channel. While we are interested in hearing what you would like to SEE, we are even more interested in hearing what you would like to DO! Volunteers and interns are what keep The Needham Channel running. If you would like to get involved with a production, or if you are a Needham resident who would like to start a program of your own, call executive director Marc Mandel at 781-449-6964 x7 to set up an appointment. We will provide training, expert advice and most of the resources you would need to get your show underway. If there is a show from another community that you would like to share with the Needham Channel, become a local sponsor. All it takes is a willingness to drop by the station, fill out some paperwork, and to have your name aired in connection with the program you would like to see. WHEN WILL MY PROGRAM BE ON? When watching the Needham Channel, it is not always obvious when to tune in for a particular program. Our station is not considered large enough to have on screen listings with our cable providers, which can make DVR recording difficult. However, it has never been easier to find out when your program will be on! Simply choose a channel (Community, Education, Municipal or TNC-HD) and type in the name of the program you would like to see. You may also browse our listings in a schedule format. Finally, some of our programs are available for instant viewing on our “Watch Programs” page. HOW CAN I BUY A COPY OF A PROGRAM? Sometimes you just want a copy of a program to watch at your leisure, or share with friends and family. Most of our programs are available for purchase. The cost is $15 for most DVDs and $20 for most BluRay duplications. How do you request a copy? Simply contact us at The Needham Channel, and we’ll get the ball rolling. The usual turn-around time is a week for most requests. Payment is upon receipt, and is by cash or check only. We do not accept credit cards at this time. How do I get coverage of a news story or event? Have a tip for our newscast? We are always looking for new stories to pursue for our live, weekly show, The Needham Channel News. Call extension 1 at 781-449-6964 or email news@needhamchannel.org. to make contact with the show's producer. Keep in mind that our newscast is largely staffed by volunteers, so the more advanced notice we have, the better! How can I post an announcement on your channel? Announcements for the Needham Channel's Community Bulletin Board can be submitted by interested individuals and non-profit organizations. New community announcements appear every week on Channel 9 Comcast, RCN 15, and Verizon 29. If you would like to have an announcement placed on our channel, send an email to cbb@needhamchannel.org. There is no cost for this service, but we do recommend sending the announcement at least two weeks in advance of any event.